We'll venture to guess that places in the U.S. with a winter season as spectacular as Denver's are few and far between. We live in a city nearly defined by the winter season and all it has to offer. When it comes to holiday season events, the Downtown Denver Partnership's Winter in the City is the perfect event series that captures the essence of the Winter in Denver. From ice skating to market shopping, dazzling light ceremonies, and more, there is no shortage of great winter and holiday events around Downtown Denver. Here are a few of the best. Southwest Rink at Skyline Park - Bring the family and enjoy FREE ice skating at Skyline Park. Bring your own skates or rent some for only $2. Bring an unwrapped toy or a new pair of socks and get free skate rental. Open now until February 14, 2012. 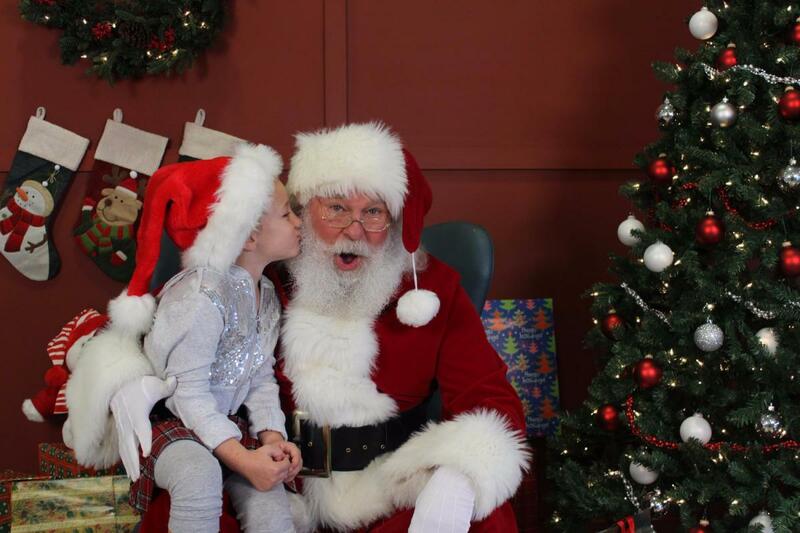 Breakfast with Santa at the Denver Aquarium - Join santa and all the amazing aquatic animals at the Denver Aquarium for a delectable breakfast buffet. Reservations need to be made in advance. Half price tickets to the aquarium with each purchase. Every morning from December 17-24 beginning at 10 a.m.
Denver Christkindl Market - Also held in Skyline Park, the Denver Christkindl Market provides a festive, outdoor shopping atmosphere filled with toys, crafts, food and other great holiday presents. Going on from now until December 23. Holiday Lights Downtown - All the monumental buildings in Downtown Denver will be illuminated with tons of dazzling LED lights for the holiday season. Buildings include the Denver City & County Building , the 16th Street Mall, all of Skyline Park, and Denver Union Station. The lights will be up from now until mid-January. New Year's Eve Fireworks Downtown - Nothing says New Year's Eve quite like an amazing fireworks display. The first show is at 9 p.m. and the second at midnight. The best viewing spot is from the 16th Street Mall. Get there early for a good spot.